Roosevelt Skerrit from Rags to Riches is the big story today. By Clint Lowe With contributions from Lizzy in Dominica and J.A. Scotland in the UK. Several weeks ago we decided to undertake what appeared at the time to be a monumental task; investigating the source of what has been rumoured to be significant wealth quietly amassed over the years by Dominica’s sitting prime minister Roosevelt Skerrit. It was, and remains a challenging task trying to track down Mr Skerrit’s finances, but we believe we have uncovered what may be part of the puzzle. Over the years, millions of dollars have been collected from the sale of Dominica’s diplomatic passports and its citizenship by the Roosevelt Skerrit government, with untold amounts having never been deposited in the National Treasury. Crooks and criminals the world over possess our passports and have paid for them but Mr Skerrit refuses to give an accounting of all the proceeds. Dominicans, by and large, appear not to be taking this seriously, but we do, so we have decided to undertake this mission in an effort to expose what some refuse to accept. 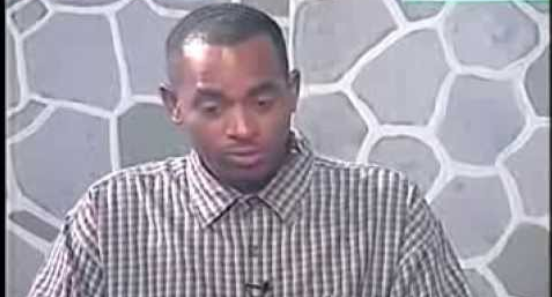 Roosevelt Skerrit Speaks With Lennox Linton – Interview on GOOD MORNING DOMINICA – February 7th, 2000. Lennox is now the country’s latest opposition leader.